See the full effect of AeraMax® Professional. 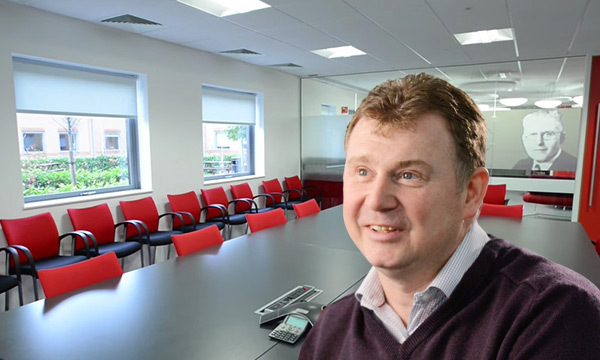 Explore case studies, videos, independent studies and more below, or contact us for more information. Learn how The General Hospital of the People's Liberation Army 301 tackled their poor indoor air quality problem. Clarke County School District underwent a pilot program to solve its indoor air quality issues, installing AeraMax Professional air purifiers in classrooms. Clean air is important to VZ International Creative Center in Shanghai, China, is a leader in learning models that focus on creative problem-solving. Cleaning the air at Evergreen Health Services has provided a better environment for patients and guests. 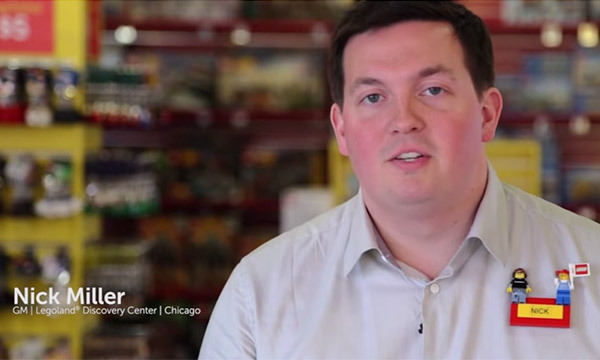 AeraMax Professional teamed up with LEGOLAND® Discovery Center to deliver cleaner air and a healthier environment. 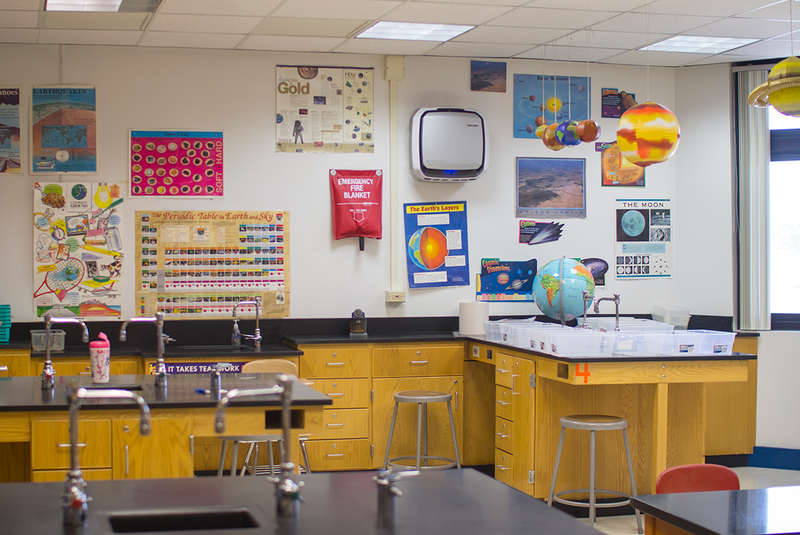 See how AeraMax Professional helped Hinsdale Middle School reduce odours and allergens in the building. 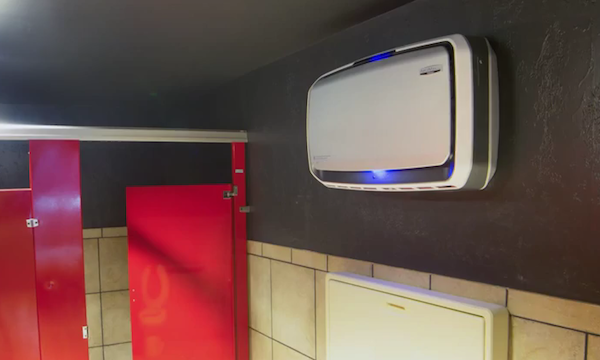 To control restroom odours and improve overall guest experience, Alamo Drafthouse Cinema called in AeraMax Professional. 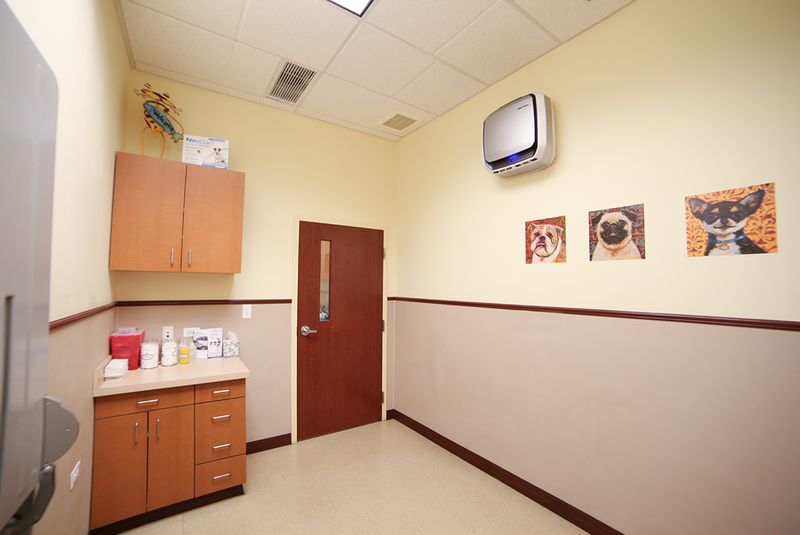 Find out how the Animal Care Clinic reduced pet-related odors and airborne pathogens with AeraMax Professional. See how AeraMax® Professional made for clean N2O2ArCo2 (air!) at the museum. Learn how Cummins Generator Technology got odors under control with AeraMax Professional. 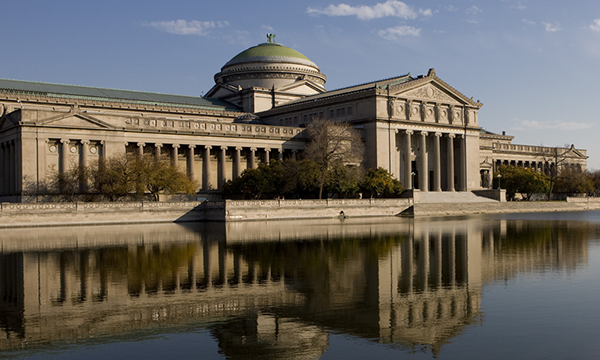 When Chicago Christian High School wanted to eliminate germs and odours in their bathrooms, they looked to AeraMax Professional for help. 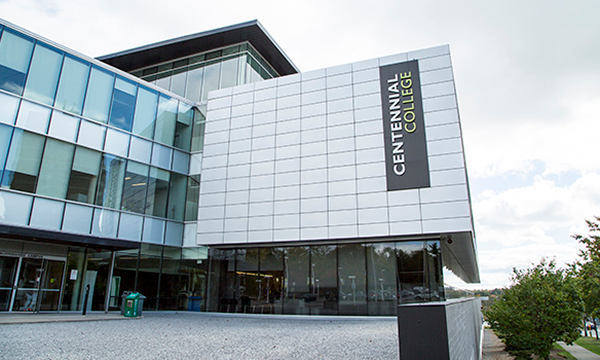 Learn how AeraMax Professional helped Centennial College remove the chemical and its odor from health science labs. 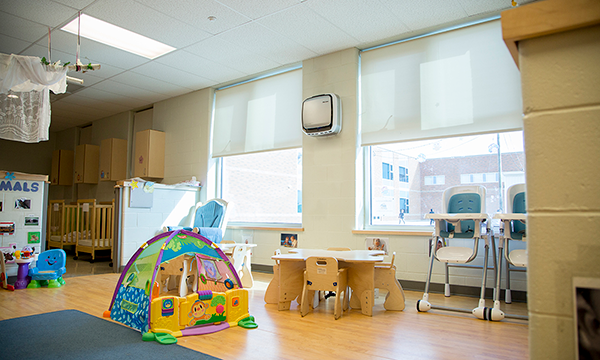 Find out how Jean Steckle Childcare Centre tapped the power of AeraMax Professional to solve its odor problems. Learn how the Babilou Nursery turned to AeraMax Professional to battle bad air to avoid respiratory problems on the children. 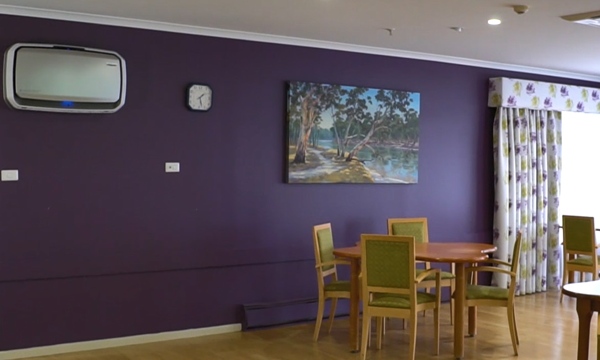 See how AeraMax® Professional helped Finley Regional Care Facility provide clean air for its residents in one of Australia's worst flu seasons in history. 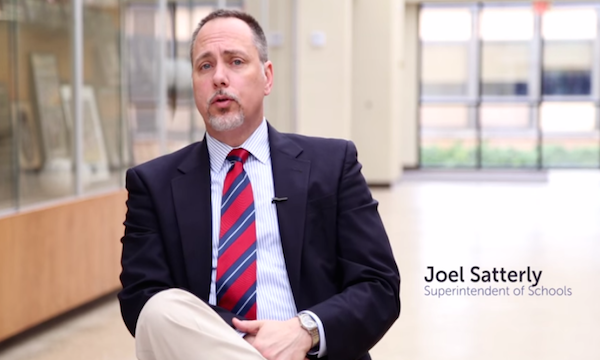 Learn how intelligent sensors recognise when and where air purification is needed most. 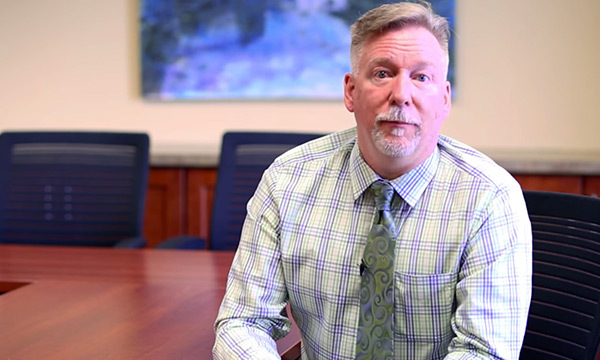 See a live demo of AeraMax Professional’s effectiveness using a particulate counter. Watch as the AeraMax Professional quickly removes smoke particles from the air. 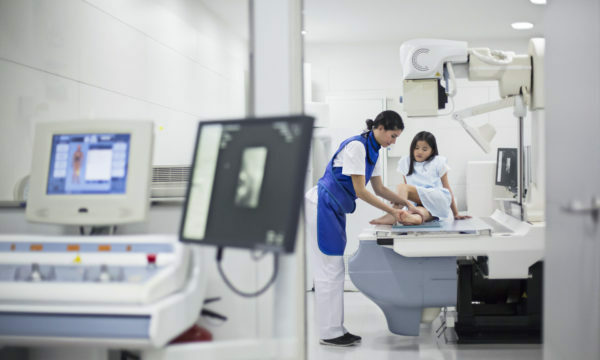 Learn the benefits of clean air in your facility. We conducted a comprehensive Computational Fluid Dynamics (CFD) simulation in an average, six-stall women’s washroom. The study scenario included all six toilets flushing at once, continuously with all stall doors closed. The red plume shown below indicates air with high level of contaminants. * CFD analysis demonstrated that AeraMax Professional was able to improve indoor air quality by capturing and diluting up to 63.7% of airborne contaminants. With AeraMax Professional in place, the contaminants are quickly diluted and pulled out of the stalls toward the air purifier. Red indicates contaminated air. Blue indicates purified air. No matter the shared space, AeraMax Professional is your most valuable ally against contaminated air, preserving the health and safety of all your building occupants. *Contaminant cloud shown at 2.5 parts per million (ppm). Capture efficiency will vary depending on room’s geometry, placement of unit, type of contaminant and other factors.